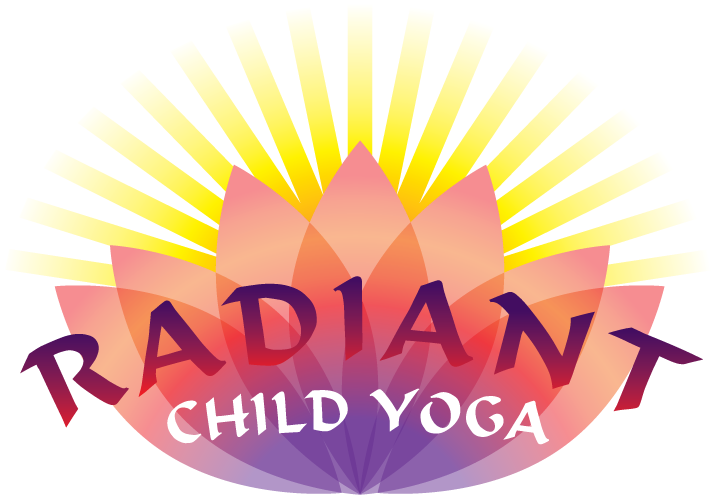 Radiant Child Yoga™: Strike A Pose, Stretch, & Grow! JOIN US FOR CLASSES IN CAMBRIDGE! Copyright 2019 Groovy Baby Music. All rights reserved.